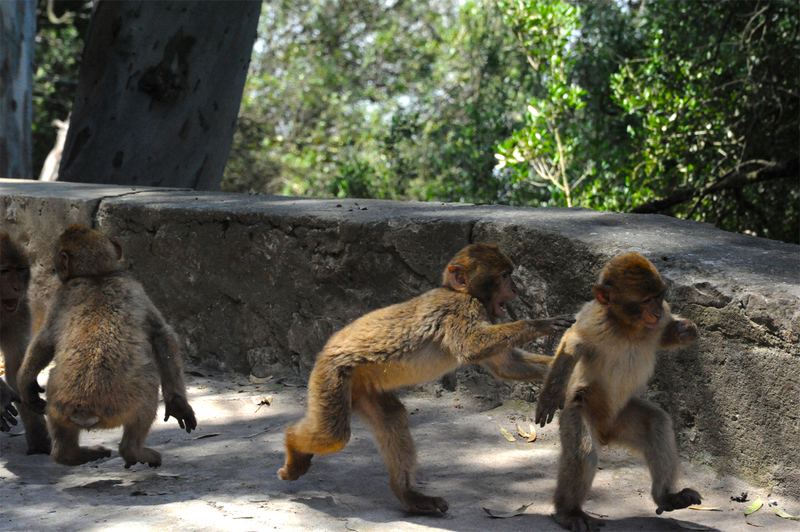 The most famous free-living macaques are the Barbary Macaques – inhabitants in the Rock (Gibraltar). They were also found in Atlas Mountain of Algeria and Morocco. It is one of the best-known Old World monke y species. Besides humans, they are the only primates that live freely in Europe. 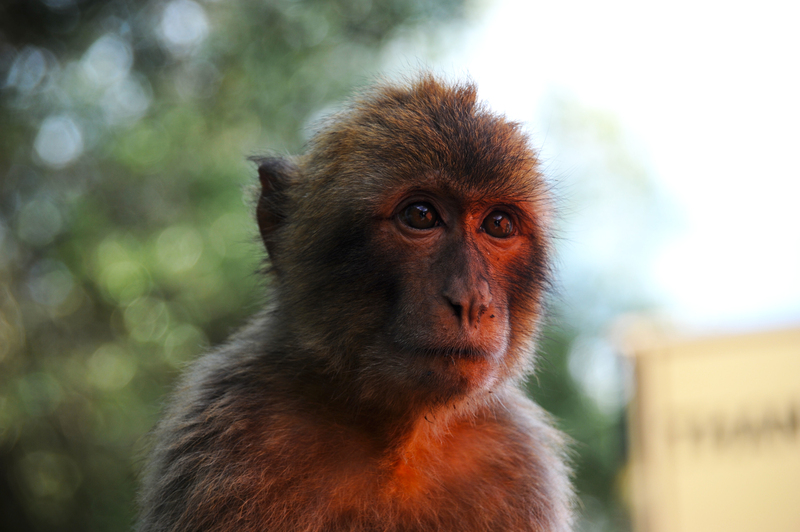 Although the species is commonly referred to as the “Barbary Ape”, the Barbary Macaque is a true monkey, not an ape forming mixed groups of several females and males with its hierarchy determined by lineage to the lead female. Unlike other macaques, the males participate in rearing the young. In this way, a strong social bond is formed between a male and his offspring and those of others in the troop. The mating season runs from November through March. Typically one baby per female is born; twins are a rarity. 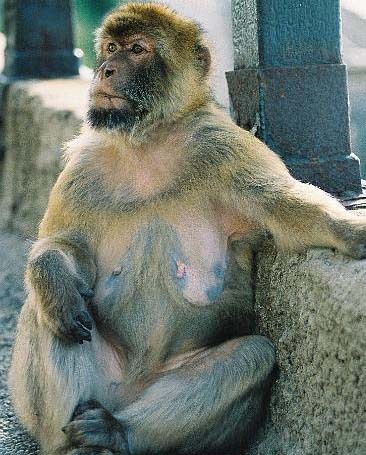 The monkeys reach maturity at 3 to 4 years of age, and may live for 20 years or more. The last wild population in Europe is that of Gibraltar, which unlike that of North Africa is growing. At present there are some 240 animals in the area of the Upper Rock, though occasional adventures into the town may result in damages to personal property. 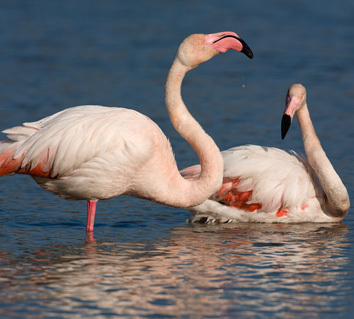 Gibraltar is only one hour away by car from Cortijo Flamingos – great one day trip. We recommend leaving a car on the Spanish side of the border and walk across, to avoid traffic and special car insurance. Then you can choose various ways of visiting the rock: by mini-van cab (driver is also a guide and tell you the history and interesting facts about Gib), by foot to the cable-car which will bring you up to the rock, but then you will have to walk around to see all the attractions and finally all the adventure by foot. 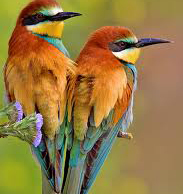 Andalucía has many resident birds and also attracts many migrants. The mountains play host to many large birds of prey such as griffon vultures and various eagles. The salt marshes have flamingos, spoonbills, black-backed stilts, green shanks, bee-eaters and many other waders. Flamingos can be seen almost every day from Cortijo de los Flamingos. Watching them landing, taking off and flying over the villa is unforgettable view. Along the coast between Sanlúcar and Tarifa are various viewpoints from which to watch the resident and migratory birds. Chiclanahas a large area of salt marshes, which provide an ideal habitat for many species of bird. There is a visitors’ centre in Chiclana de la Frontera – Salinas de Chiclana which organise summer camps, workshops and educational activities every Sunday. 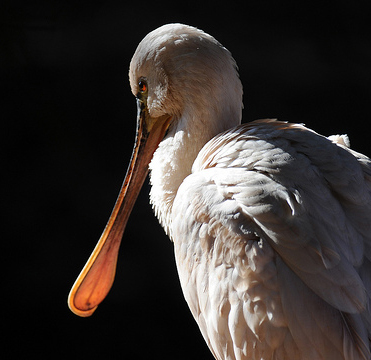 In nearby San Fernando there is also great Centro de Visitantes Parque Natural Bahía de Cádiz and they organise various guided tours while you can observe many local birds.